Pest Control Gold Coast | Optimum Pest Control Ants 12 month Warranty! What to do if you find ants inside? Ants nest in the wall and roof cavities of our homes, around electrical switches, inside white goods and kitchen areas. Ants can cause havoc when nesting around electrical wiring...they also invade beds, pantries & bathrooms, causing nuisance. Contact us - We warranty inside ants - ask us how! How do I get rid of ants in my home? We particularly target ant nests as well - and we also do the wheelie bin and letterbox areas. It's a REALLY great treatment. THEN, once we've done all THAT we can give you a 12 month service warranty - even on INDISE ants! EASY! 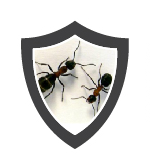 Did you know we are one of the few companies on the coast to warranty against INSIDE ants? Contact us to find out more! CLICK HERE to download our free information sheet on Ant treatments. 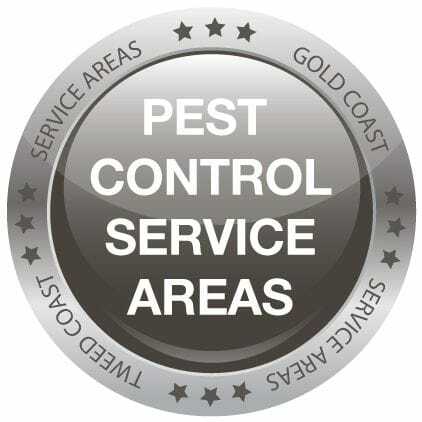 Servicing the Tweed & Gold Coast*, book your Pest Control treatment with the professionals at Optimum Pest Control - with our great service warranty!